(Houston, Tx) Soody Soo’s visual for “187 Flow” will be notable not only because the track is dominating reputable playlists—or the fact that it’s directed by the acclaimed Michael Artis —but because the real force behind the video comes from Soody’s co-stars. 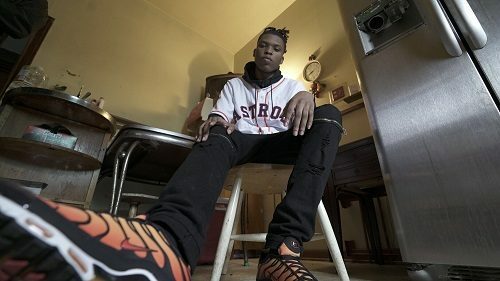 Artis has managed to depict the track flawlessly: it's filled with animation, shots of the rapper in a rugged trap house, and includes an appearance by G. Luck (GL productions) on an old piano. It’s pretty safe to say this move will definitely put Soody at a level above his young peers. Peep the video for “187 Flow,” lock Soody Soo into your favorite play list, and keep him in your search engine! Euro Bawse "Working My Move"
Rockstar Rodie Feat. Gunna "Man 2 Be"